In our first article, we explained that when governments deny their citizens transparency and start to do bad things. 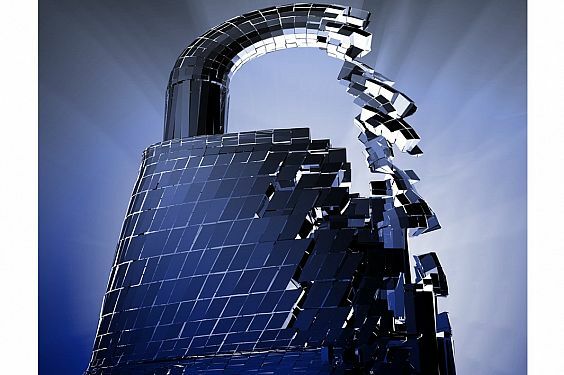 We need to employ new tools to safeguard our democracy. Henrik Alexandersson is one those of independent voices seeking to tell a story, enforcing transparency, by financing a book. By way of crowdsourcing – completely devoid of pressure from corporate influence. We call him / HAX and know him well for his crystal clear libertarian voice attacking mass surveillance and several other important causes . A watchdog this blog would wish there were more of. 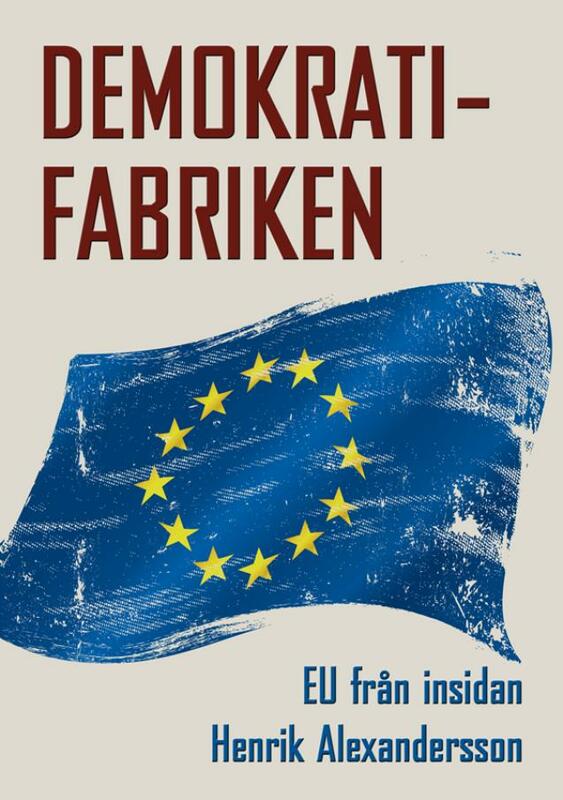 His aim is to finance a book called “Demokratifabriken – EU från insidan”. Loosely translated as “The Democracy Factory – EU from the inside“. We were lucky enough to be able to ask him some questions about his crowdsourcing campaign. His hope is to raise 7,000 EUR. At publication his campaign stand at 1,793 EUR with 26 days left. Q: Henrik Alexandersson, can you tell us a little bit about yourself? 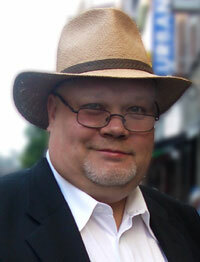 I’m a Swedish libertarian, blogger and human rights activist. In the fight against Swedish mass surveillance i came in contact with the Pirate Party. As I was living in Brussels and blogging about the EU, they gave me a job as assistant to their first MEP, Christian Engström. I worked there for five years, we didn’t get re-elected and now I’m a freelance writer and digital nomad, kind of. Q: Demokratifabriken, your crowd funded project, seems to be an attempt to make sure that the public gets a peak behind the curtains in Brussels. Is that correct or would you like to explain it to us in your own words? 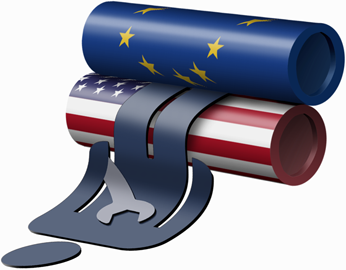 The EU is a centralized project, saturated with bureaucracy, incompetence and corporatism. It is turning into a central planned system with a huge democratic deficit and little transparency. Power is moving from the people to politics, from member states to Brussels and from democratic institutions to non-elected bureaucrats. I think the EU should be more de-centralised and focused om free movement (people, goods, services and money) and civil rights. Pluralism once made Europe great. Some harmonisation might be in order to have a common market. But must everything be the same everywhere? What is the point of free movement then? Q: It seems you are close to reaching your goal of 7k EUR. Is that enough money to actually achieve what you set out to do? Well, it’s 5,000 EUR as minimum level for me taking the time to write and produce a book. If we reach 7,000 EUR, there will also be an audio book. If the campaign raises more money it will be used for a Swedish lecturing tour. If we don’t reach 5,000 EUR, the fundraising company will return the money to the contributors, and there will be no book. Q: How important would you say Transparency is to save what is left of Privacy and Democracy? It is essential. People must be able to trust that the authorities just point surveillance against people suspected for criminal activities. And we need to be sure that what is being labeled as ”criminal” really is criminal. Today we are not allowed to know what is going on. And the laws seem to allow more than was expected. Henrik concludes with this statement: Well, I’m happy if I reach my primary goal. But people can fund the campaign as much as they want for 26 more days. The team behind this project consists of Brit Stakston, Author and Media Strategist and Digital Advisor and Martin Schibbye, Freelance Journalist. And quite a few others. “The crisis in journalism must be met with something new. We are a group of reporters who have decided to take matters into our own hands. Together we want to write the stories that don’t get covered. Recently they participated in a Panel discussion organized by Julia Reda in Brussels with other notables like Cory Doctorow, Director Lexi Alexander and among others award-winning Creative Commons photographer Jonathan Worth. In this interactive application ICIJ has created a visual and searchable database of 548 tax rulings that have been approved by Luxembourg officials with a stamped and signed confirmation letter. 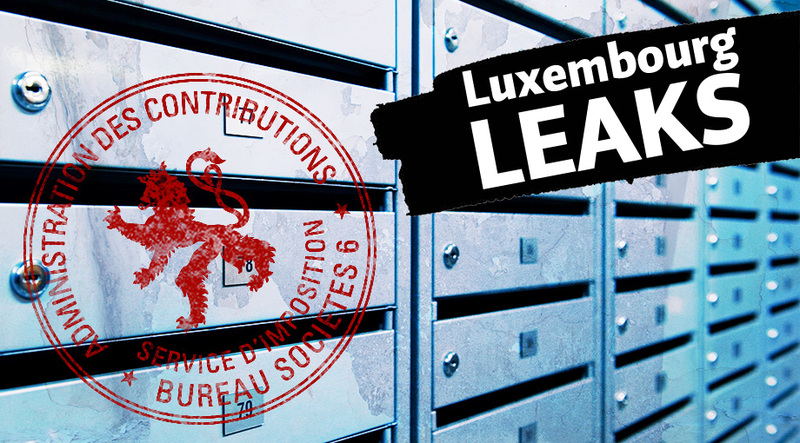 In addition, ICIJ is publishing 16 other documents — such as corporate tax returns — related to companies in Luxembourg. 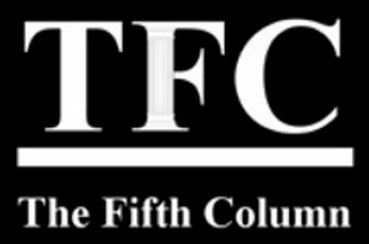 || hacktivist culture || could not write this article without a *tipshat* to The Intercept and Glenn Greenwald. A prime example of how to do independent investigative journalism. Articles are written by Kitty Hundal and Raymond Johansen, feel free to share in any way you like. And thanks for your precious time. This entry was posted in Enforced Transparency, Hacktivism, The Cryptosphere and tagged #AnonPirates, #Anonymous, #EnforcedTransparency, #Hacktivism by Raymond Johansen. Bookmark the permalink. Enforced transparency in action: an outline of several publishing projects in the world of radical transparency including a new book by Hax, the infamous LuxiLeaks, and the Blank Spot Project.